Happy 2012 to all our clients and friends! Well it has been a while since my last blog entry, but LOTS has happened! Stilz Fotografika has moved into an exciting new premise in the ever-popular and continuously-growing trading area of Castle Hill, NSW. New Studio 24/7 on Hoyle Ave, Castle Hill is the electrifying fresh location for all your needs in professional photography. Teamed together with Georgia Blue Photography, we have developed some amazing concepts for events too – one being Pin Up Parties for Hen’s days and our FUN Image Kiosk, aka Photo Booth. In fact we were extremely busy during the December Christmas festive season with private and corporate Christmas parties, where our FUN open-air photo booths were a huge hit! Not forgetting weddings, family portraits and corporate work, the last three months of 2011 just disappeared before us! But we are back this year with a vengeance. Stay tuned as Stilz Fotografika will announce in the coming days some exciting specials to start the year. Studio 24/7 also offers its facilities to other photographers needing a professional space to meet and greet with their clients. Special offer also to follow. Again, a great 2012 to all and we will see you all again soon. WOW, have I been busy?!!! Hello friends and welcome to the next instalment. Wow, this past month has flown by and I have been busier than what I thought I would be, for August anyway! 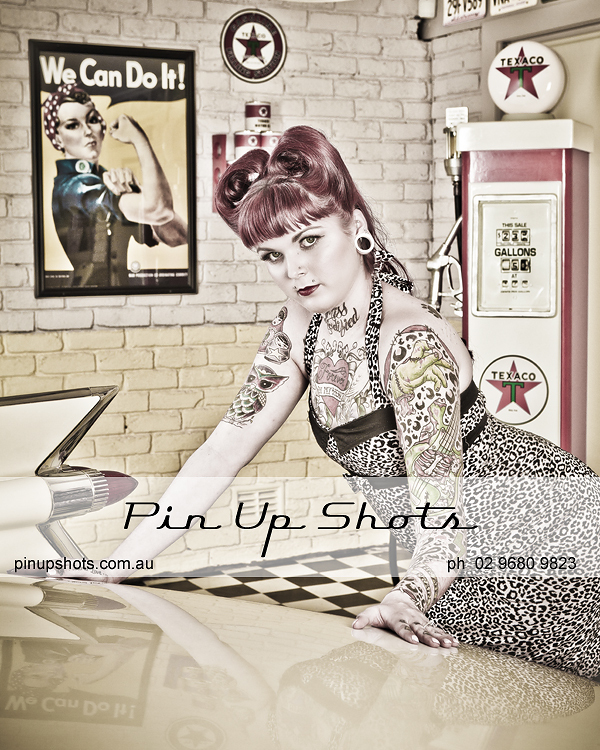 I finally launched the new Stilz Fotografika web site, as well as launching another two fun ventures, Pin Up Shots (pinupshots.com.au) and Image Kiosk (imagekiosk.com.au), which is my brand spanking new Photo Booth! DO YOU HAVE A CUTE CHILD? Through the web site I am running a bit of a talent scout, for 30 Kute Kidz to photograph for some new display material. Do you know any? Do you have any yourself? Kute Kidz, that is. If so, full details are on the Promotions page on www.stilz.com.au Participants’ registration fees go straight to a Charity, so everybody wins! Your wedding photography confirmed with Stilz Fotografika entitles you to ONE complimentary hour of Photo Booth at your reception (I recommend two to three hours total). PLUS a complimentary 20 sided coffee table album of your Photo Booth photos. HURRY – FOR A LIMITED TIME ONLY! If you just want the Photo Booth and not the wedding photography, that’s fine, too. I’m offering a 10 discount on just Photo Booth bookings. HURRY – LIMITED OFFER! 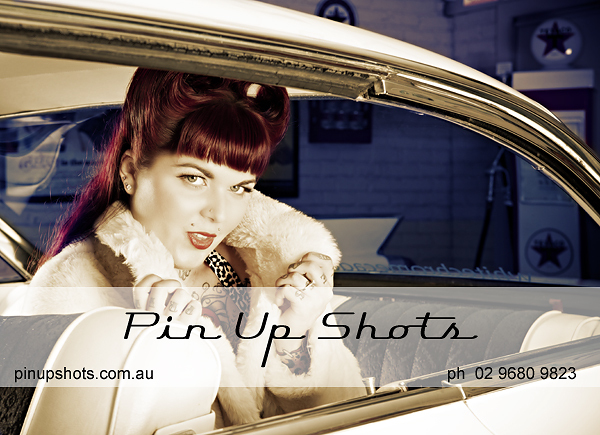 The $150 fee for a Pin Up Session is down to ONLY $99 for a limited time only. WOW, we’re nuts! A session includes – a consultation session, hair and make up, the photo shoot, one hi res file and one print and a WHOLE lota fun time!! !FACEBOOK FAN – LIKE our Pin Up Shots facebook page http://www.facebook.com/#!/pages/Pin-Up-Shots/273036659389688 and get others to like it on your behalf. Whoever can send the most amount of people scores a session for free. Remember to tell the people you send to the page to tell us you sent them. The NEW Stilz Fotografika web site and blog is launched. Hello and WELCOME to the first ever Stilz Fotografika Blog entry. Stay tuned for new updates. Subscribe to this blog and LIKE our Facebook page to make sure you hear about our exciting new products and specials and keep track of our work.